He left her 7 years ago, now he’s back to claim what’s his. Can first love get a second chance…? 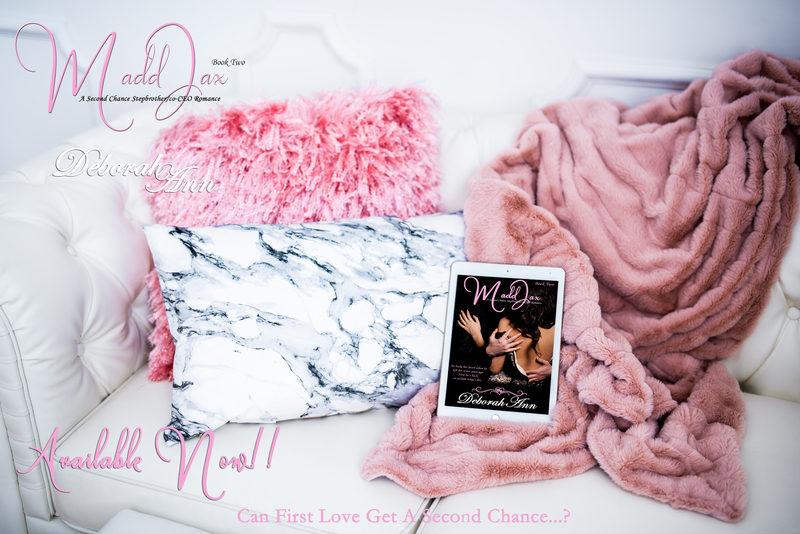 #FiveStars for MaddJax Book Two by Deborah Ann!! 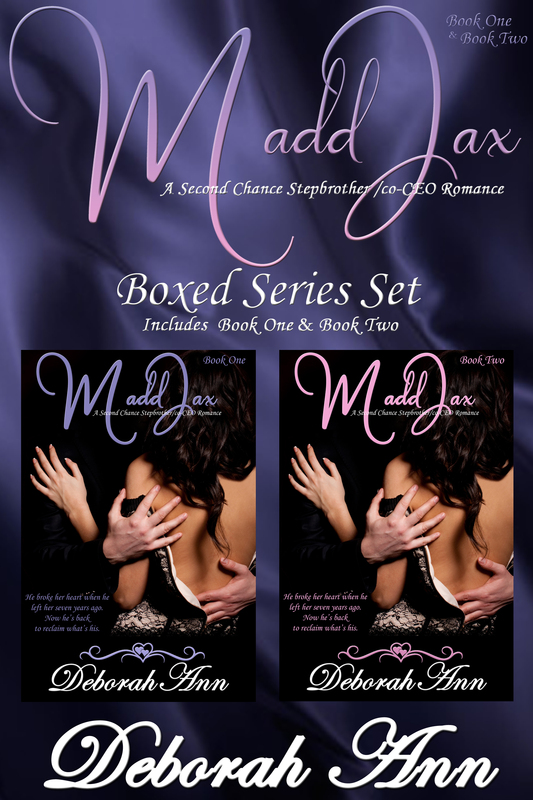 Suspenseful thrilling ending to Madd and Jax. I absolutely loved this one. Picks up where the first one left off. Continuing the story and maddie and jax. The love story that shouldn’t be. There is even more heat in this one than the first one. I absolutely love the banter between these two. Overall an amazing well written love story. Deborah did a great job with this one. Keep me turning the page wanting to know what was going to happen next . Enjoyable.